Veneers can be used to disguise a variety of imperfections such as stains, chips or misaligned teeth. They are thin layers of porcelain, bonded to the front of your teeth a bit like false finger nails. Veneers are used mainly for aesthetic reasons – to create natural, healthy looking smiles. 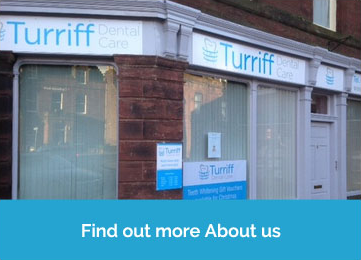 At our practice in Turriff we offer porcelain veneers to improve the colour, shape and position of your teeth. 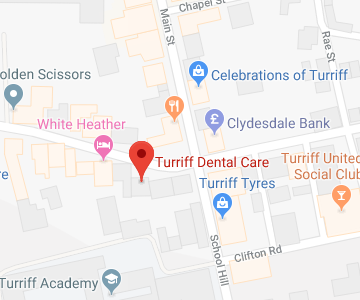 If you are interested in finding out more about dental veneers and the other treatments available to transform your smile please contact our practice in Turriff.